And compliments of yesterday’s trip to Disney World, I couldn’t resist adding this one because it works on so many levels. My parents are sitting in the front and my sister, niece and I are behind them. Bwahaaa! 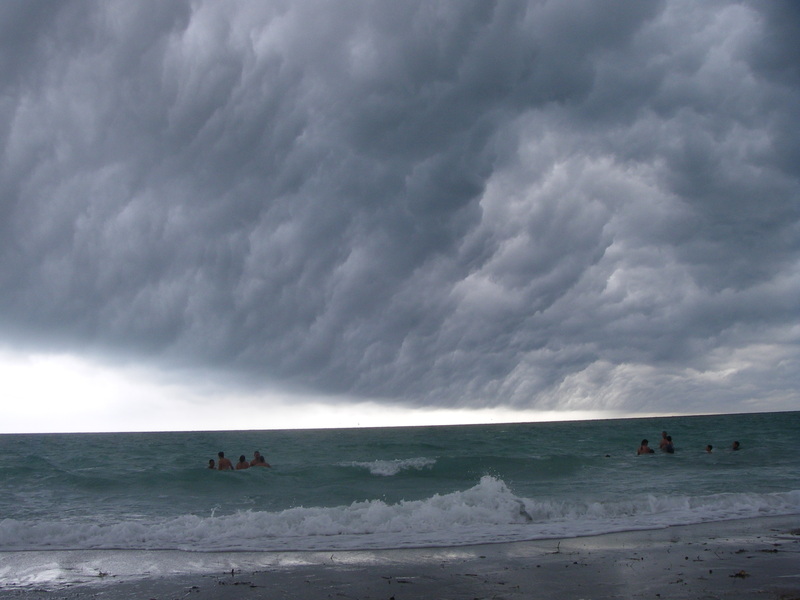 :-) Perfect blog post for this day!! That about sums it up!! Great pictures that do sum it up!!!!!!!!!!!!!! Love the Splash Mountain pic with family!!! We just returned from a little Spring Break trip to Splash Harbour (between here and Cleveland-no big deal)…we took no pictures for some reason….enjoy the rest of the time with your family!!!! Glad you were able to play with your break, Kel! Glad you like the photos–they both jumped out at me as capturing my bc experience. 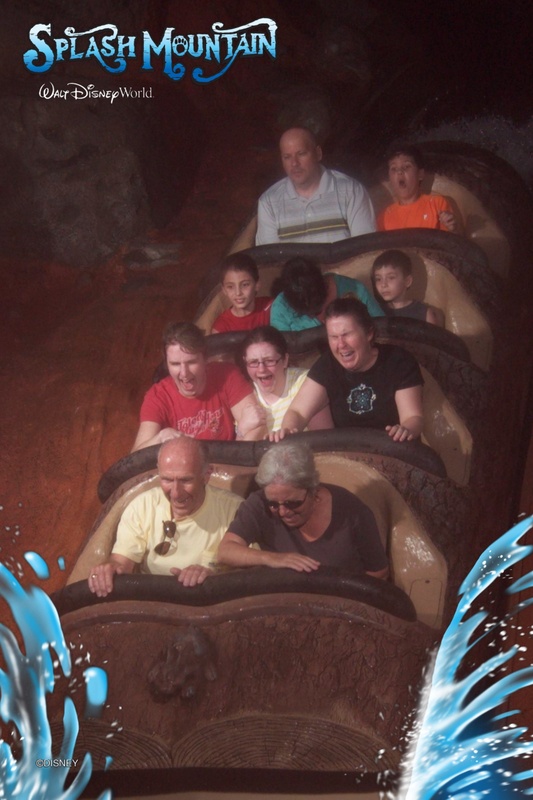 Cannot believe the look on my face the camera was able to capture at Splash Mountain…pretty priceless. What are your summer vacation plans?